Treon's Realm: Pandora's Tower Release Date, Price and Pre-order Details! Pandora's Tower Release Date, Price and Pre-order Details! I can't deny the level of excitement I have for Pandora's Tower. As much as people love to hate on the Nintendo Wii, it really is a great system for people looking for unique and great sleeper hits. 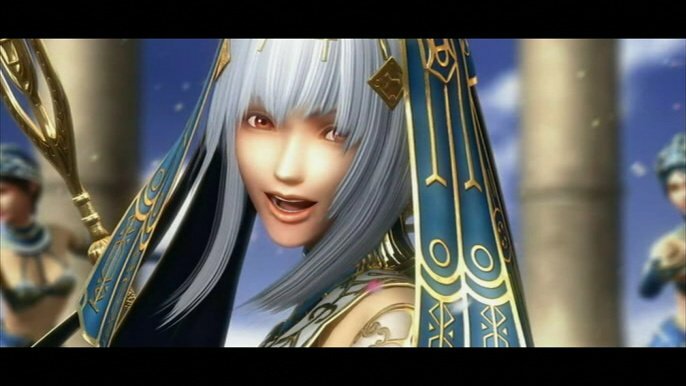 Xenoblade Chronicles and Last Story are among my top games from the last 5 years so I am thrilled that the Wii is getting a proper sendoff with a unique action RPG epic. Amazon and GameStop have both started taking pre-orders for the game as well as revealing the launch date and price. While the date has not been officially confirmed by publisher XSEED, March 26th fits within the "spring 2013" announcement and is oddly specific for the 2 retailers who usually give a date on the final day of a month if they don't known a specific date. Be sure to grab your copy as this will be a limited release.